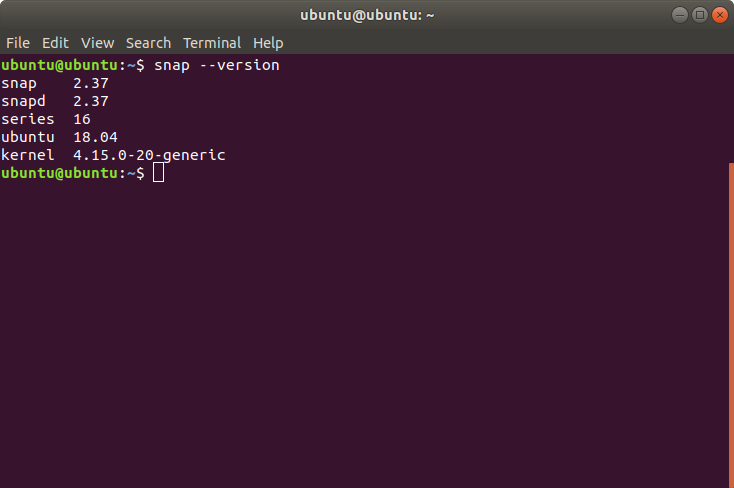 This feature is called 'Parallel Installs' by Snap developers: you can install multiple versions of a software. 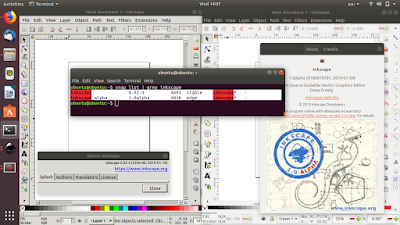 The result is you can run different versions simultaneously (e.g. for reviewing or comparing purpose). 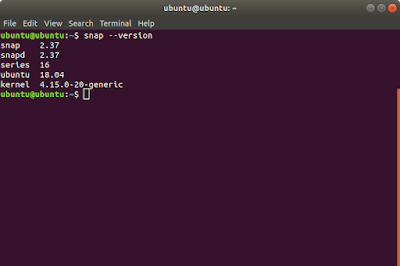 It is supported since snapd 2.36. 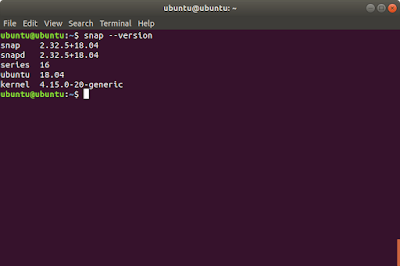 For any GNU/Linux users you just need to update your snapd to 2.36 or later in order to enjoy this awesome feature. 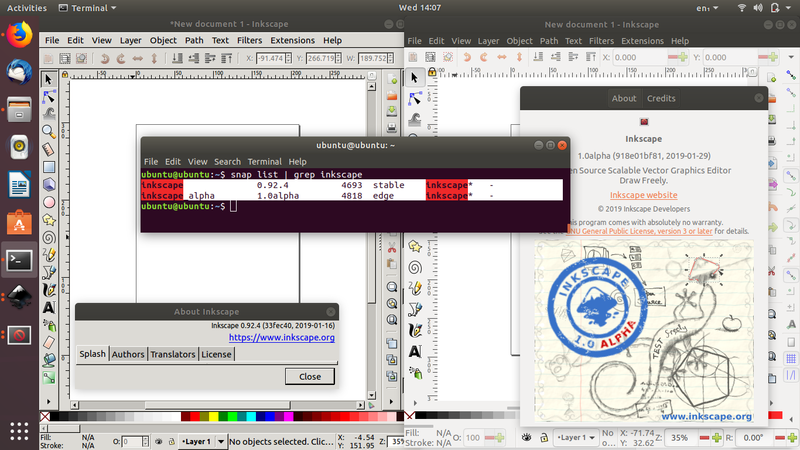 For that purpose, we will try to install two versions of Inkscape on Ubuntu on LiveCD. I will use 0.92.4 and 1.0alpha, the most recent ones today. This example can be used for other programs as well. Enjoy! Users of Ubuntu 16.04 and 18.04 by default need to upgrade their snapd. If it is below 2.36, you need to upgrade it to 2.36 or later. Parallel installs is basically making a copy of current installed version. To do so, of course the newly created copy should have different name (called "identifier" or "key"). Nothing special, just like you rename something inside a folder. You may choose any name you like. The format of command and identifier are like below. Please note that in Snap terminology, the term 'refresh' means 'upgrade'. What you really need to do is basically install any version first and then copy that version (make a parallel version) and then upgrade that copy to another version. That's parallel installs. That way, you will have two Snaps with different versions you can run simultaneously. Again, without worrying about dependencies and broken system. In this exercise, because Snap gives us two versions of Inkscape "stable" and "edge", I will install stable version first and then install edge version. You need to know what versions are available from the output. See there are stable channel and edge channel (representing version 0.92.4 and version 1.0alpha, respectively). What we will do below is to install both stable and edge versions. See, everything is easy to understand. If you feel example above is not enough, alright, let's try several versions of VLC Media Player as addition. The steps to do are the same: install any version first, make a parallel copy, and upgrade that parallel copy. Know the versions available. Like above, in VLC, we also will install both stable and edge versions. See, it is very simple.